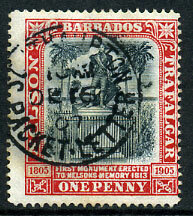 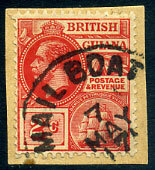 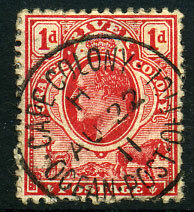 (T.11b) 7 MAY 17 on KGV 2c (SG.260a) piece. 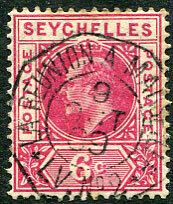 arrival dated DE 16 07 on 1d Nelson (SG.146). 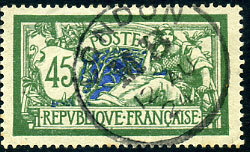 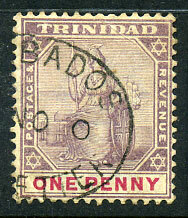 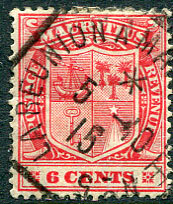 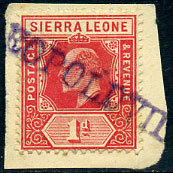 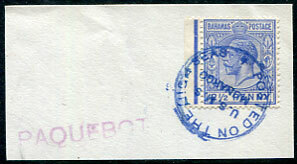 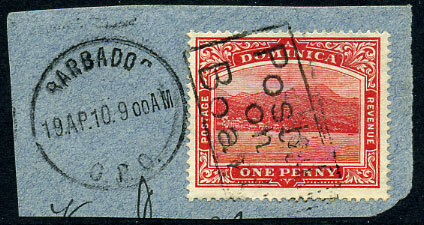 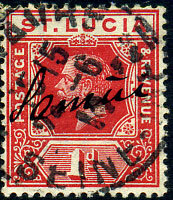 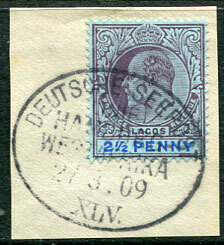 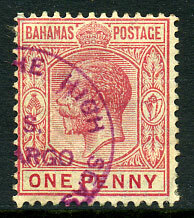 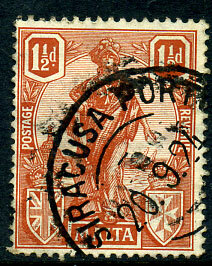 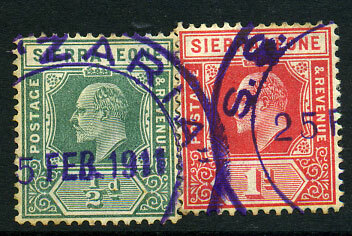 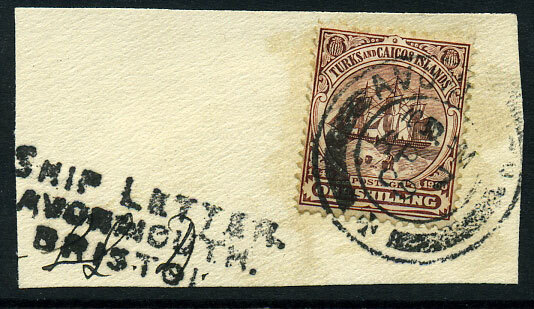 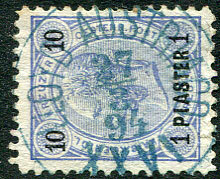 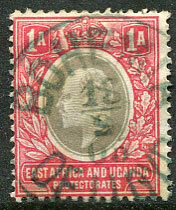 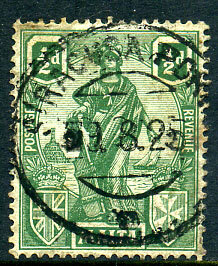 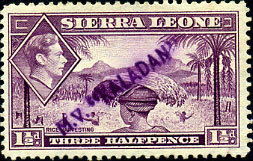 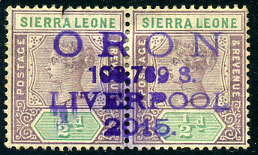 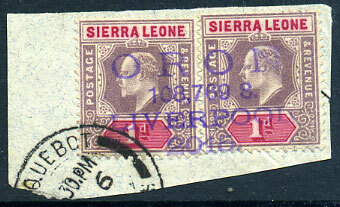 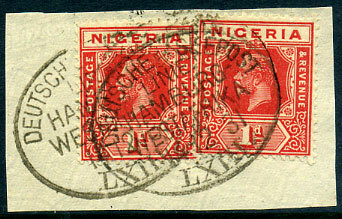 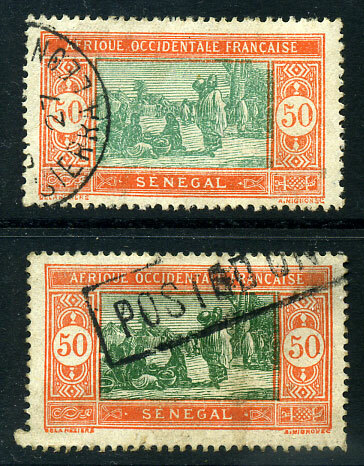 (Putzel 481) in purple dated 25 JAN 1932 on pair South Africa 4d (SG.46c). 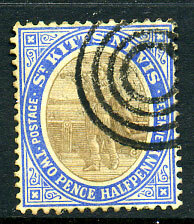 with part cds dated SP 21 04 on KE7 3d (SG.80).